NASA researchers, working in concert with the Air Force Research Laboratory (AFRL) and FlexSys Inc., of Ann Arbor, Michigan, successfully completed initial flight tests of a new morphing wing technology that has the potential to save millions of dollars annually in fuel costs, reduce airframe weight and decrease aircraft noise during takeoffs and landings. 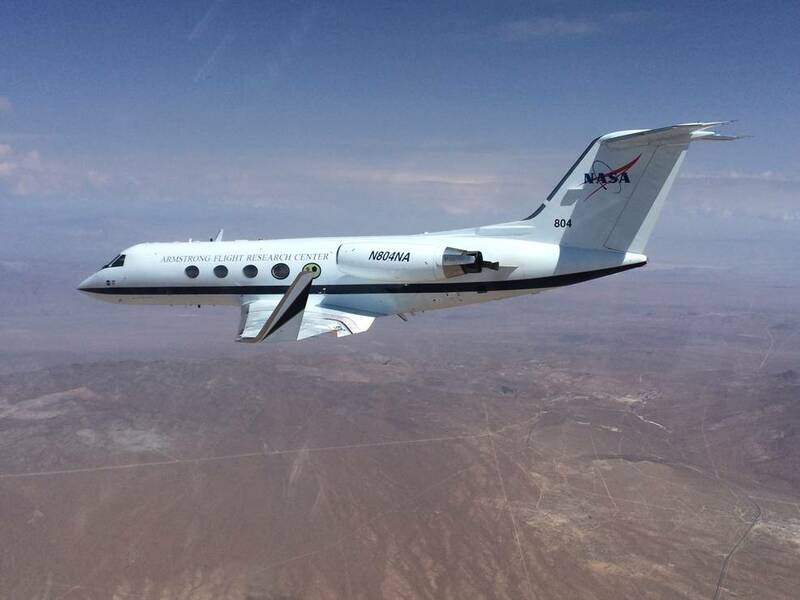 The test team at NASA’s Armstrong Flight Research Center in Edwards, California, flew 22 research flights during the past six months with experimental Adaptive Compliant Trailing Edge (ACTE) flight control surfaces that offer significant improvements over conventional flaps used on existing aircraft. 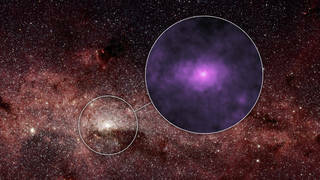 The center of our Milky Way galaxy is bustling with young and old stars, smaller black holes and other varieties of stellar corpses – all swarming around a supermassive black hole called Sagittarius A*. 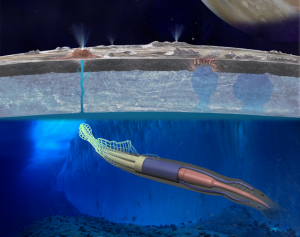 NASA has selected 15 proposals for study under Phase I of the NASA Innovative Advanced Concepts (NIAC), a program that aims to turn science fiction into science fact through the development of pioneering technologies. 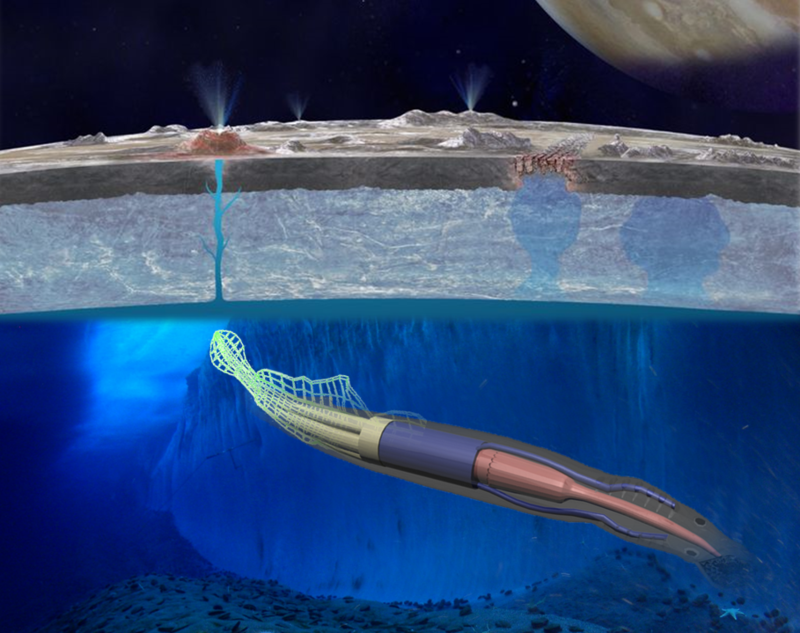 The chosen proposals cover a wide range of inventive concepts, selected for their potential to transform future aerospace missions. Such transformational technology holds promise of accelerating NASA’s progress toward its goals of exploration beyond low-Earth orbit, and missions to an asteroid and Mars.